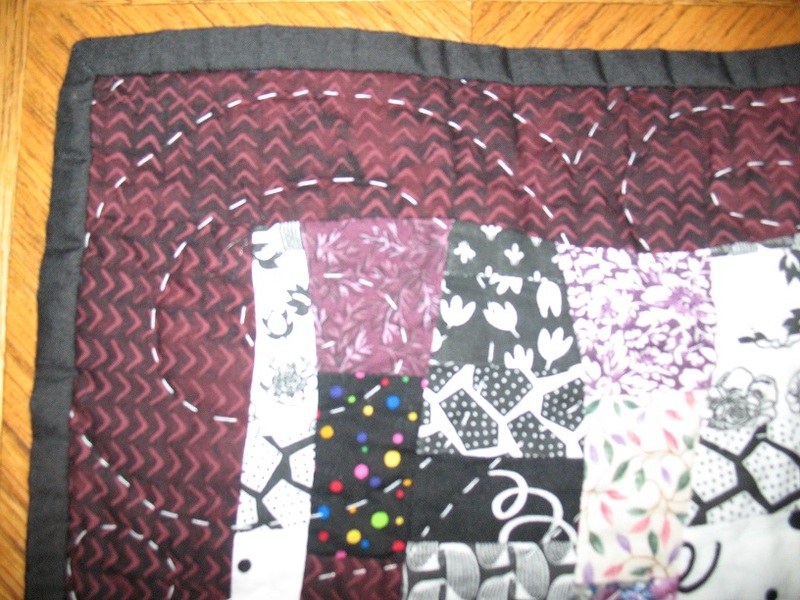 Curves appear in many quilt tops. Modern, free form, curves are fun to create and impressive to view. 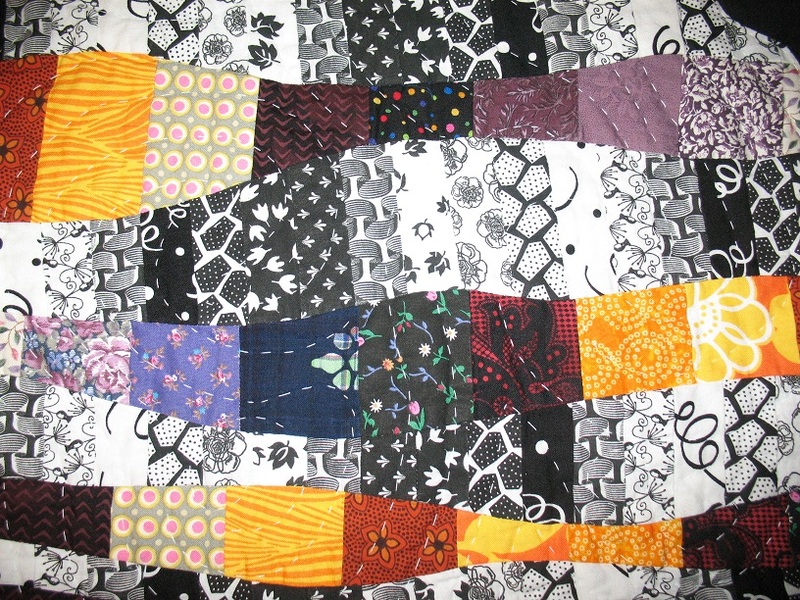 Learn the techniques needed to make a quilt top with lots of free flowing curves. This is a 2 hour class. 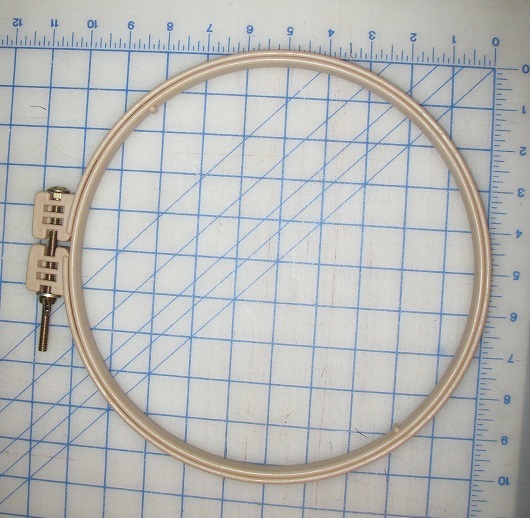 Binding your quilt is the final step and needs to be done will. 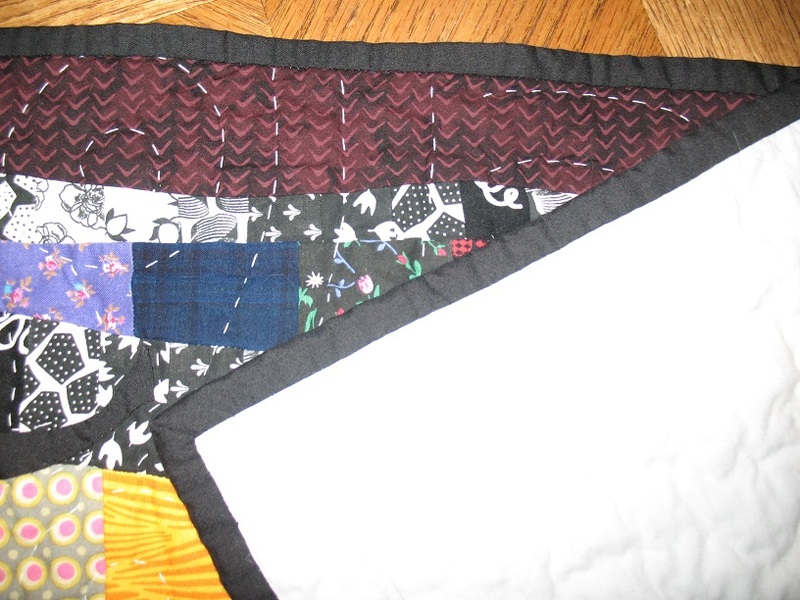 Learn to do this properly and put a clean finishing touch on you quilts. This is a 2 hour work shop. 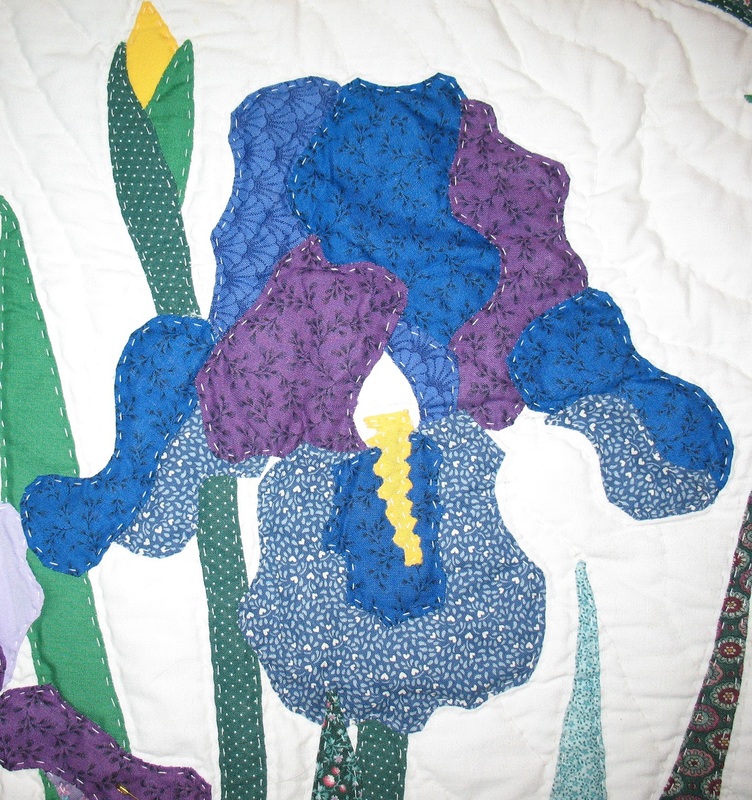 Come to an applique session and learn techniques to applique, or get help with your current project. 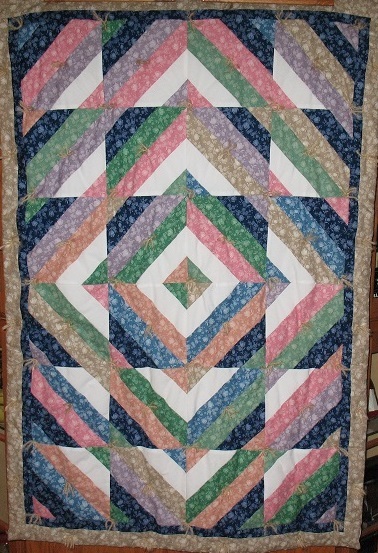 A great quilt top for beginners. 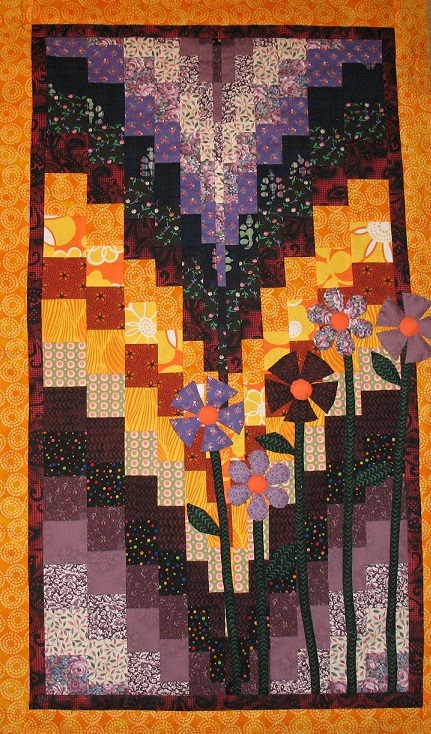 This is a 2 hour class in which I will teach you the techniques to make this quilt top. It’s fun, easy and fast.